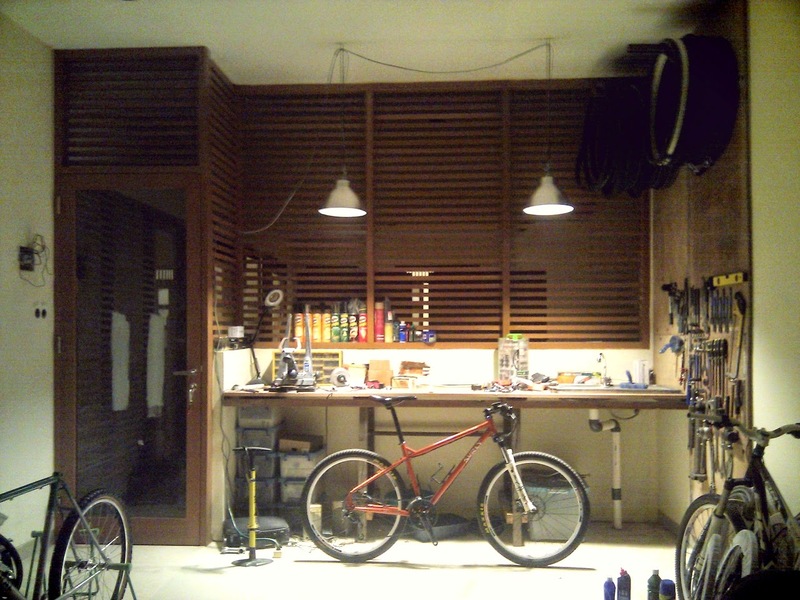 A Jakarta-based husband-and-wife operated bicycle shop. Located inside a garage in a house at Mampang Prapatan, we're not an ordinary walk-in service shop. We're specializing in professional handbuilt wheels and bicycle resurrection.